We are so pleased to welcome back the Baby Spot Bests. This is your one stop for all things baby stuff! Every month, we choose our favorite things that we, our assignments editor, Momma (Melanie) Braga , our blogger of the year The Momma Fairy or our Ambassadors have tested. We recommend great places, events, products, books and of course, our blogger of the month! Our products and services we choose are chosen for parents by parents. Spring is here and we are excited about these brands that we have tested and loved. Just click on the links for more detailed product reviews or posts and find these brands at our Amazon Store! 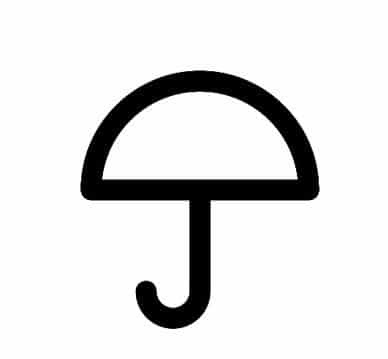 Don’t forget to follow and like our Blogger of the Month, Daddy Poppins! 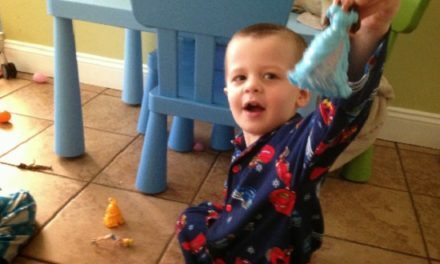 One of our favorite bloggers is Daddy Poppins. His posts have a little something for everyone but you’re always in for entertainment. From his tips (check him out for ideas at Christmas time) to reviews to hilarious posts with a good lesson behind them Daddy Poppins should be visited regularly and loved always. Sit back, enjoy the wit and humor and read on! It’s nice to get a raw honest take on fatherhood. Get your child comfortable in the water with the bbluv Näj Swimming Vest! Forget about those bulky swimming vests and go with this light and safe swimming vest that gives your child the flexibility to move their arms and legs. With this freedom, they become more comfortable in the water and can learn to swim! This month, we choose Toronto, which was our city of the year in 2017. Toronto is one of the most multicultural cities in the world with tons of fun stuff for families. 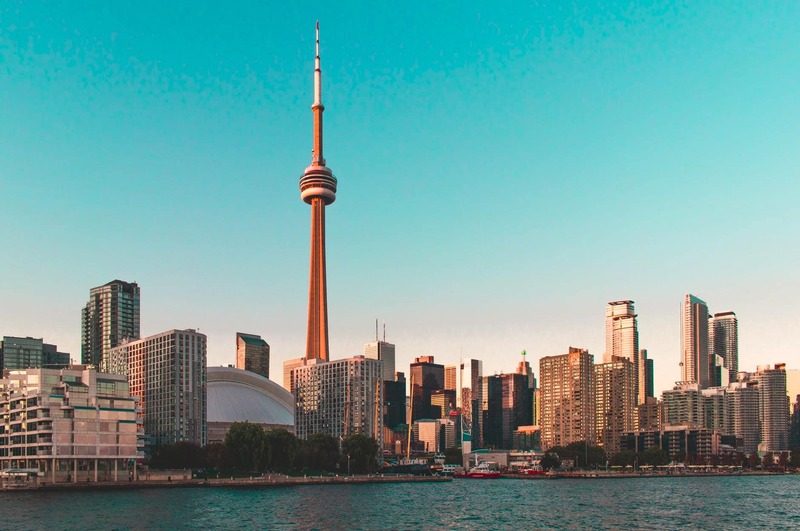 From exploring the culinary delights with Tasty Tours to visiting the CN Tower, your family will have endless things to do! 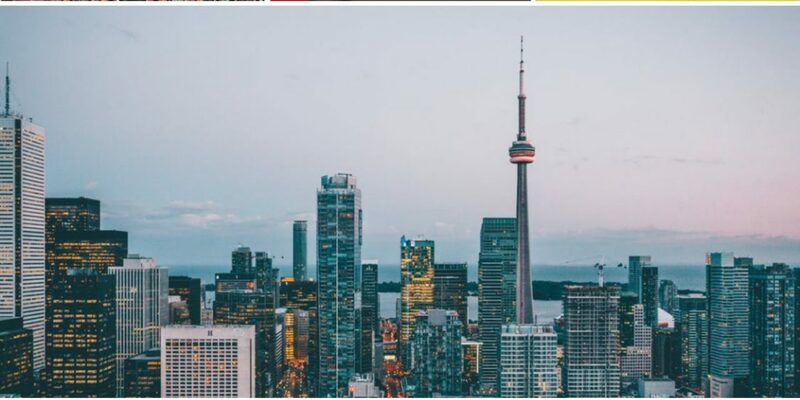 Check out our 150 fun things to do in Toronto for more details on the touristy spots and the locals favorites for families. The best darn pop up book that your kids will love and you will enjoy reading over and over again! 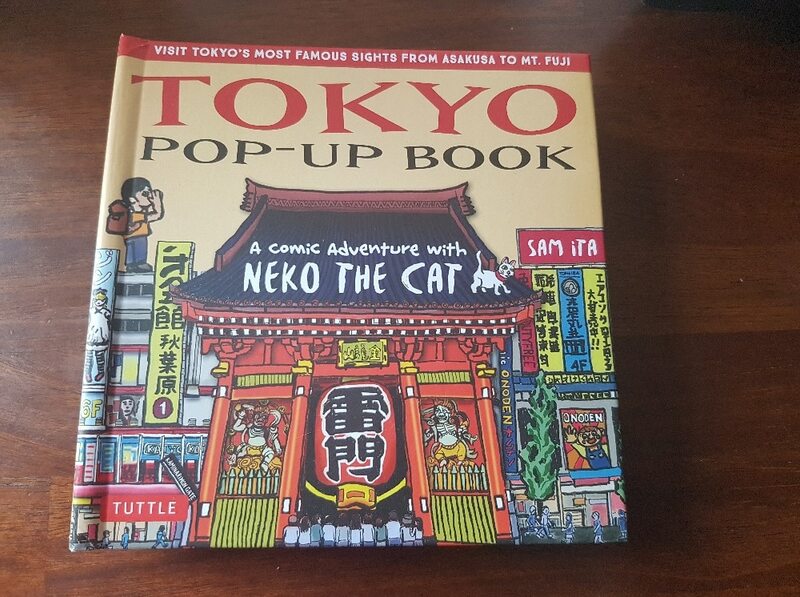 Read the adventure of Neko the cat and also watch as your children learn some of the hot spots in Tokyo. The illustration and story line intermingle perfectly and it is beautiful. Really brings pop up books to a new level. Read all about it in our review. 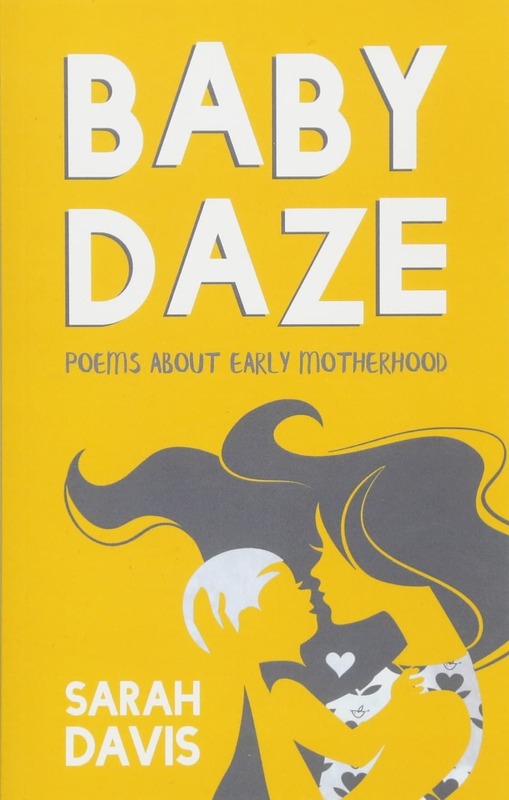 Author Sarah Davis is entertaining families, especially Moms with her newest book, Baby Days, which is a humorous collection of poems on early motherhood. 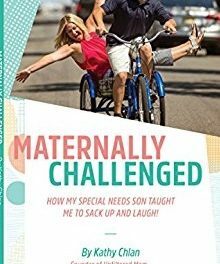 This book is a great baby shower book or present for the special Mom in your life! 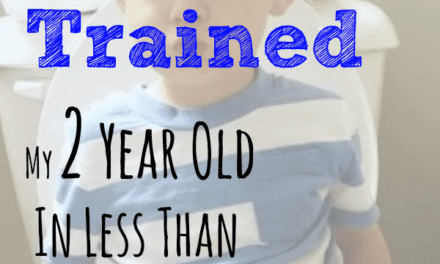 Sarah also wrote this must read post about breastfeeding. 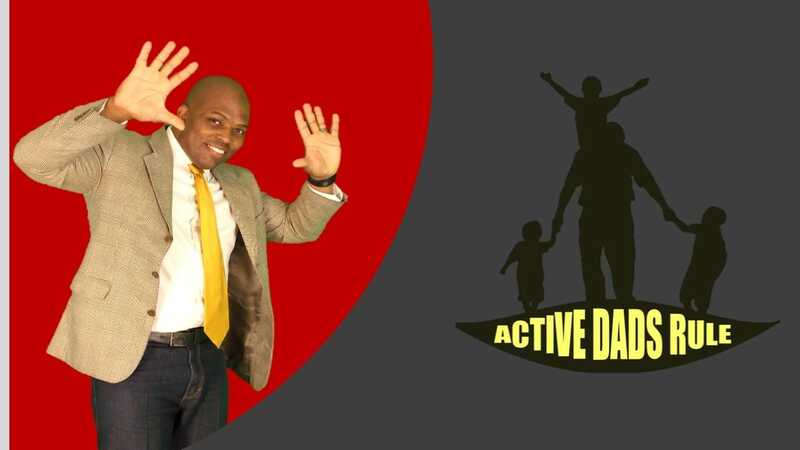 This Dad from Active Dads Rule is making waves with his family! It started with his viral video where he was brushing his daughter’s hair as she gently encouraged him and now he is doing so much! Originally from Longview, Texas and going to school in Oklahoma, this Texas Dad has an Ask The Culpeppers column on our site premiering this month, is active in his community and most of all, is empowering fathers and families from his videos. You will be seeing much more of Derrick on our site! Ree is an absolute joy to watch! 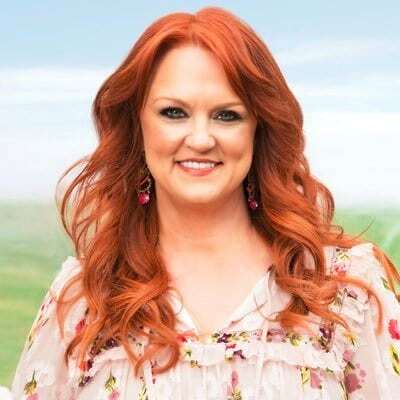 Her cooking videos are so inspiring and this amazing Momma and animal mother is The Pioneer Woman! We were introduced to Ree’s videos from our current Dad of the month, Derrick Culpepper and we were hooked! Her cookbooks, her show and her inspiring site are some of the many reasons our global audience will be inspired by Ree. Watch The Pioneer Woman at work. She is a force! 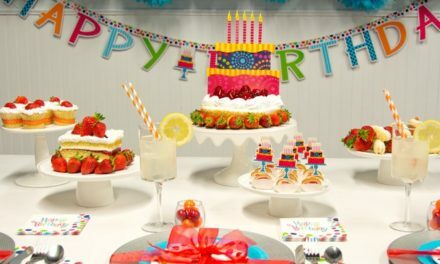 Birthday Cake Stand Theme Inspiration!